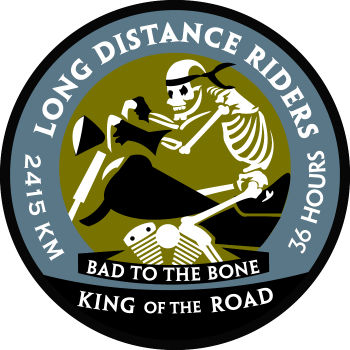 Welcome to the Long Distance Riders Certification site! 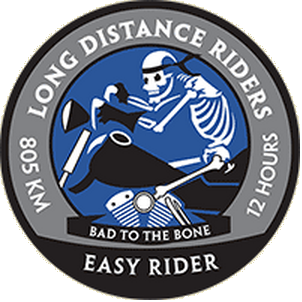 *Certification eligible only to LDR members residing outside of the United States or where kilometers is a standard unit. 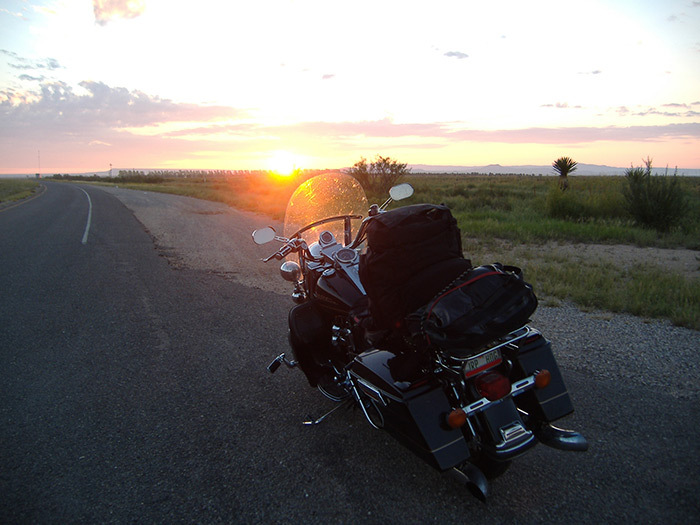 Motorcycle certification gained through other venues can be used for Long Distance Riders as long as all criteria is met. Take a moment to read over the RULES page along with the documentation necessary to become certified. 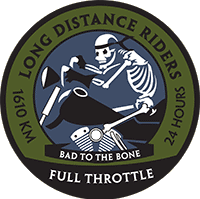 Once your ride and documentation is completed, send in your data for your official Long Distance Riders patch, certificate, decal and license frame. I hope you enjoy your ride and the feeling of accomplishment that follows. I would appreciate your input regarding our site, our logos and patches, and other rides and experiences that you would like to send. We look forward to hearing from you. Remember, most importantly, safety is our number one concern.